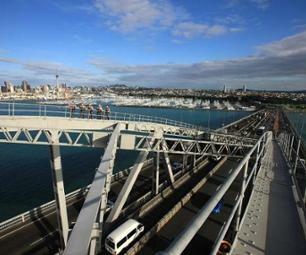 Excursions to see Auckland | Book now! 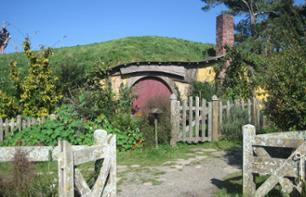 Visit Hobbiton, the Hobbit village from Lord of the Rings! Marvel at the attention to detail of the set as you experience Hobbit life in The Shire. 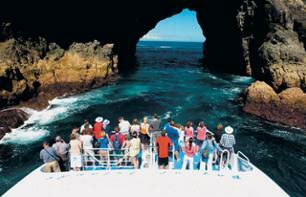 Enjoy they amazing Waitomo caves with a boat ride through the sparkling glow-worm cavern. 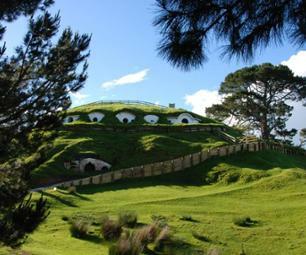 Then visit Hobbiton, the famous Hobbit village from the Lord of the Rings! 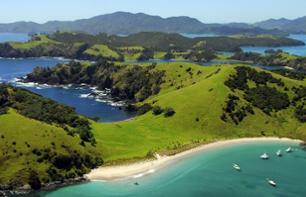 Explore the North Island with a guided tour of the Bay of Islands. 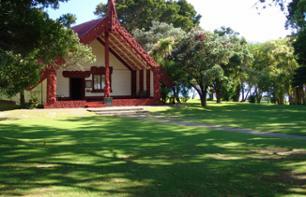 Visit the town of Russell and Waitangi Treaty House, the historic birthplace of New Zealand ! 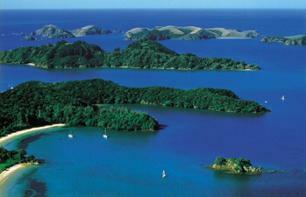 Come and spend 2 days in the Bay of Islands! 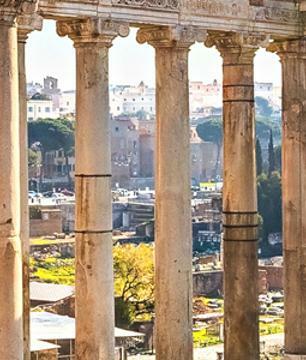 You will discover beautiful scenery and enjoy the incredible riches of this little corner of heaven! 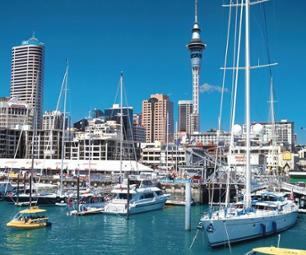 Discover the magical landscapes of New Zealand during a 3-day guided tour of the north of the island. 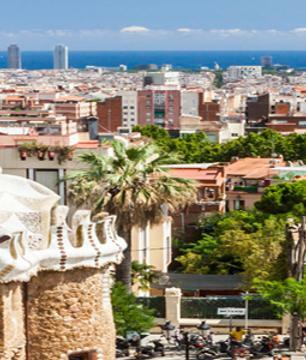 We will follow the coast and wild beaches, climb to the top of giant sand dunes and take a cruise with the hope of meeting dolphins! 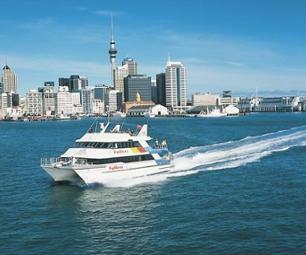 Discover New Zealand's amazing wildlife! 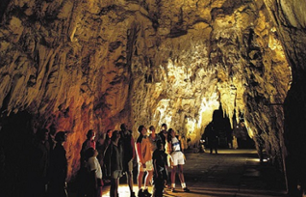 Visit the glittering caverns and enjoy the sublime scenery. 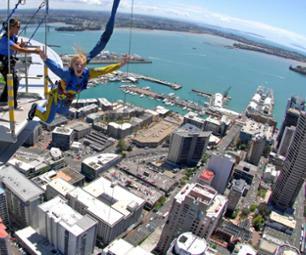 Visit a traditional farm, or fly high above the town in a Skyline gondola. 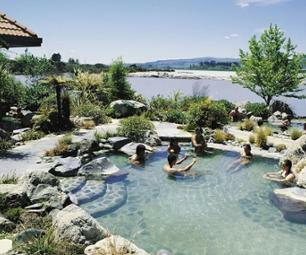 Relax at the Polynesian Spa in Rotorua, one of the top 10 spas in the world! 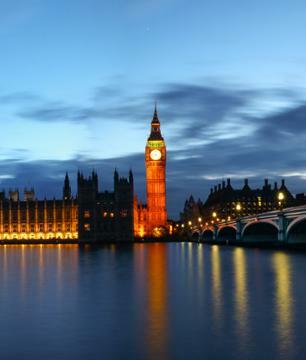 Enjoy a great view in this magical place! Visit the Waitomo glow-worm caves during this trip. 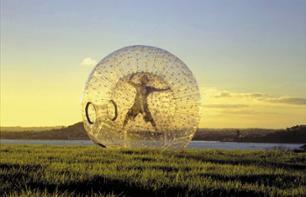 Roll down the hillsides of Rotorua in a Zorb globe before exploring the shimmering Waitomo caves and the majestic scenery of Rotorua. 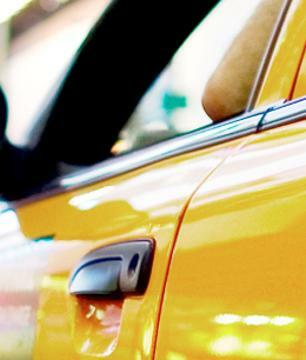 A day full of intense emotions that is not to be missed! Discover the most beautiful landscapes New Zealand has to offer during a 2 day guided tour in the Rotorua region! 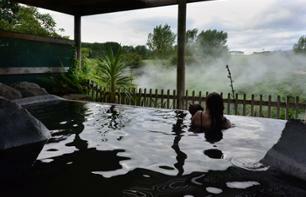 Glittering caves, volcanic lakes, geysers and hot water springs will take your breath away! 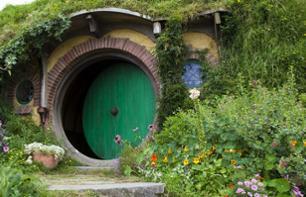 Discover the green landscapes of the Waikato region and visit the famous cinema decor of The Lord of the Rings trilogy! 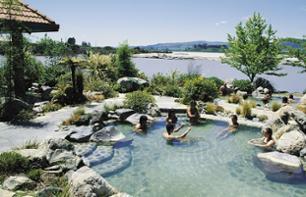 Let yourself be tempted by a pure moment of relaxation and swim in the 5 warm mineral pools overlooking Rotorua Lake! On the trail of the Lord of the Rings - Discover the locations where some of the most important scenes of the Lord of the Rings film were filmed!